Has the endgame been revealed on the Ebola outbreak? The prospects of “countrywide” vaccination for Ebola with a rushed-to-market vaccination are absolutely horrifying. The thing is, if you look at it that way, every flu vaccine is “experimental”. Each year’s batch contains something different, because it has to be ever-evolving as viruses mutate. Despite this, people are terrified and guilted into receiving the vaccine. If the fear factor doesn’t work, they are forced to take it in order to work, go to school, or stay at daycare. That’s not to mention a 4,250% increase in fetal deaths linked to the shot when given to pregnant women as well, amounting to thousands of miscarriages among a lovely menagerie of other awful adverse events. Wolfgang Wodarg, head of health at the Council of Europe, claims that the threshold for alert was deliberately lowered at the WHO, allowing a “pandemic” to be declared despite the mildness of the ‘swine flu.’ That designation would force a demand for the vaccine, which was subsequently purchased by governments or health facilities and pushed on the public through a full-scale fear campaign in the media. Well there is definitely enough panic now, wouldn’t you say? 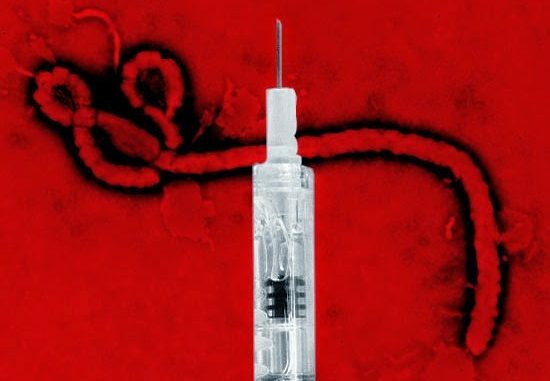 The CDC has ulterior motives in the diagnosing and subsequent treatment of Ebola. First of all, the CDC is traded on Dunn and Bradstreet. This fact makes the CDC a for profit corporation. Secondly, and as I have pointed out before, the CDC owns the patent on Ebola and all variances up to 70% of the variance. This means that because the CDC owns Ebola, they will receive a royalty every time a treatment is provided because of the alteration of their intellectual property rights. That might explain why the CDC is so against banning air travel from West Africa and even continues to change its basic stance on how the virus is even spread . 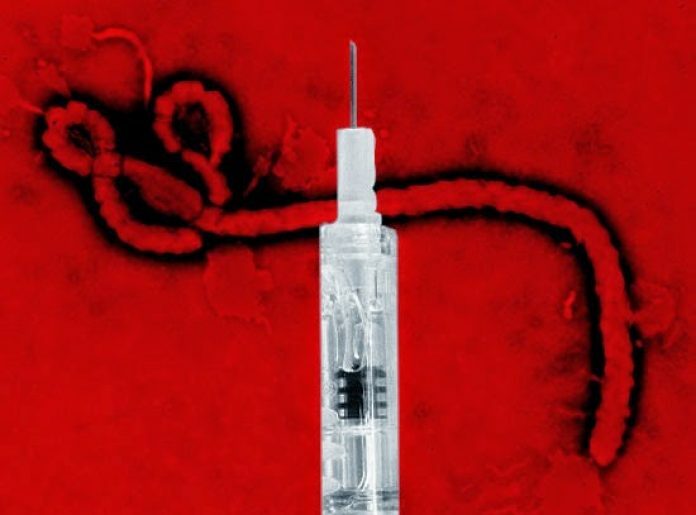 The World Health Organization’s latest figures on the current outbreak show that over 8,000 people have been diagnosed with Ebola as of October 5th, and nearly 4,000 people have now died . Either way, I think I can speak safely for the staff here at The Daily Sheeple (as well as Activist Post – Ed. ): we will not be rolling up our sleeves for anynationwide Ebola vaccination program any time not just soon, but ever . Does The London Underground Harbor A New Subspecies of Mosquito? Why Is There A Media Blackout Around The Las Vegas Massacre?